Axis Controls stock a wide variety of electrical products and control panel components. Axis Controls offer a wide range of products and services that are suitable for a range of industrial customers; from machine builders, to end users and customers seeking a retrofit item for an existing solution. From our industrial units in Southport, Merseyside we design and build bespoke electrical control systems and automation solutions for customers from a variety of industries. We are fully ISO 9001 registered and have UL 508a accreditation. 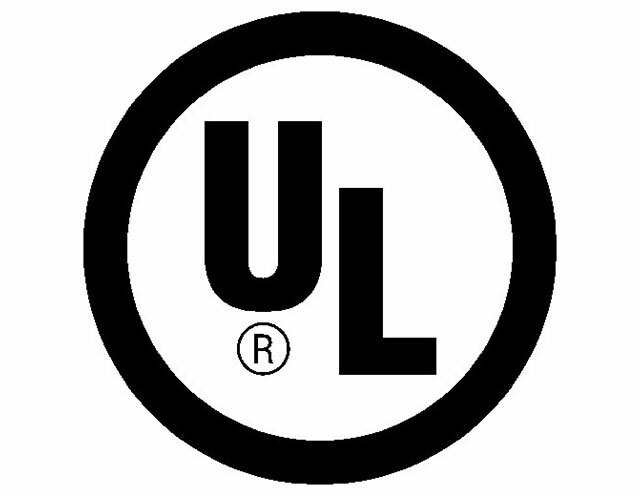 With our UL508a accreditation we are able to supply automation and electrical control solutions to the US and Canadian market. Axis Controls also supply a range of automation products and retrofit components, including; AC variable speed drives, DC variable speed drives, encoders, ultrasonic sensors, servo systems, force ventilations; and much more. Use the links to the left to find articles about our latest applications and case studies relating to our previous work. You can also use this list to check and buy products and components that we have in stock.